The Hamburg Convention Bureau has developed a new online resource – Hamburg – Gateway to the World of Tomorrow – giving meeting and event professionals an insight into leading-edge locations, companies and collaborations, showcasing Hamburg’s credentials as a city for innovative and sustainable business events. The city’s economic clusters include logistics, maritime industries, aerospace, medicine, the life sciences, media and IT as well as renewable energies. 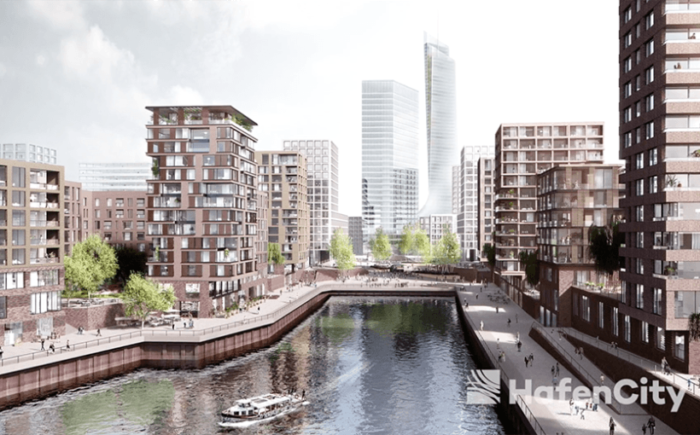 HafenCity, for instance, regenerated former port site is now an innovative mixed use development with sound sustainability credentials, designed to reduce carbon emissions and ensure effective energy use. The ZAL, Hamburg’s Center of Applied Aeronautical Research, where industry and the sciences collaborate closely, is a research centre for civil aviation which enables testing conditions that come close to those of a real flight situation. Lastly, Hamburg’s Health Innovation Port (HIP) is a platform dedicated to the future of healthcare, bringing start-ups into contact with the sector’s experts.